This four-part series celebrates Scotland’s artists through the eyes of presenter and accomplished painter Lachlan Goudie. He explores Scotland’s artistic heritage, examining developments and innovations from early neolithic finds to art in the 21st Century. 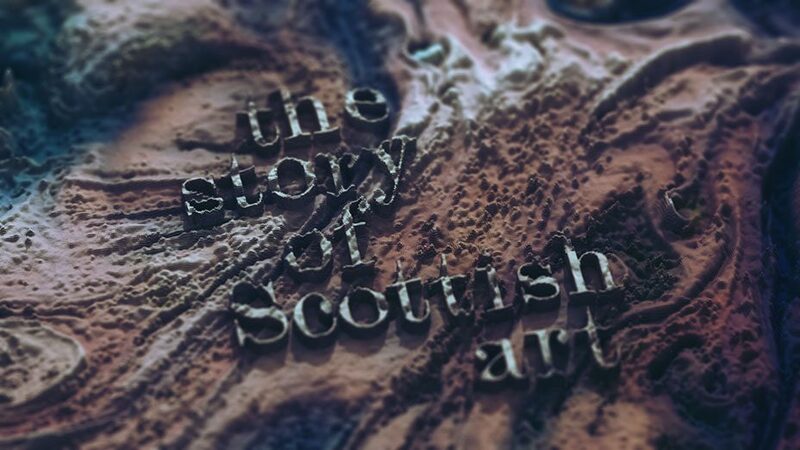 We developed a dynamic title sequence which encapsulates the ever-changing landscape of Scottish art. Multiple macro shots of ink and water were digitally blended and extruded in 3D space to create abstracted topographic forms. 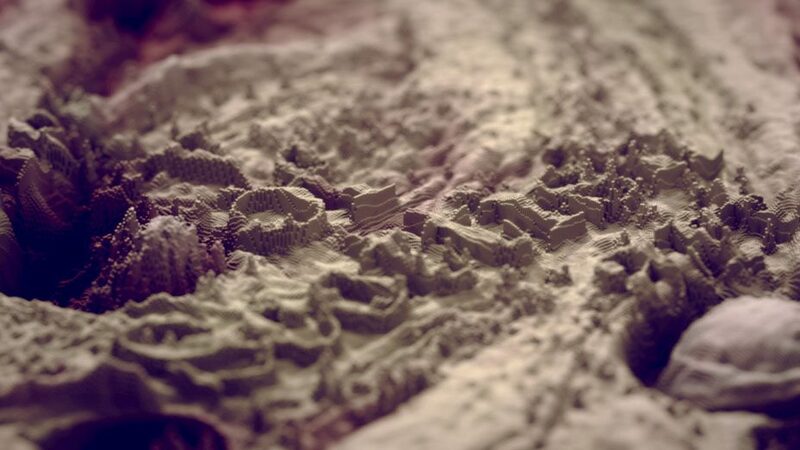 The colour palette draws influence from Scotland’s beautiful, rugged and ancient terrain. These graphics won the Scottish Royal Television Society award for Graphics and Titling in 2016.